2C/ST. 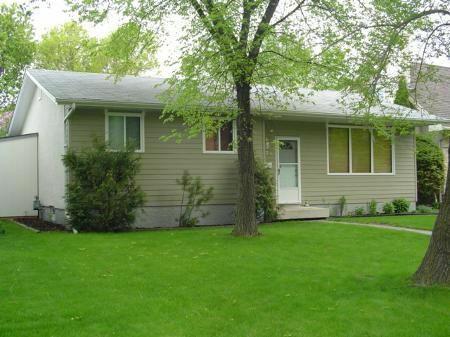 VITAL/WINNIPEG/S/S May 25 at 5:00 O/H Sat & Sun 2-4 Offers May 29th at 6:00. Beautiful remodelled bung. hwd flrs, prof remodelled kitchen and basement. new roof, deck and siding, Lots of work has been done on this home! Close to schools, parks and shopping., Totally Renovated from Top to Bottom!! !